If you are based in the Costa del Sol area you can contact Charles at: charles.hutchinson@spectrum-ifa.com for more information. 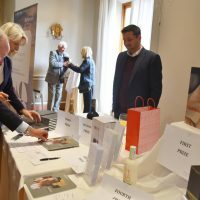 If you are based in another area within Europe, please complete the form below and we will put a local adviser in touch with you. 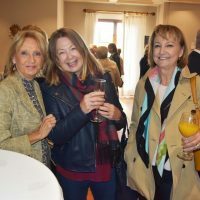 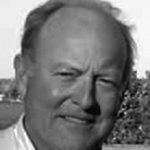 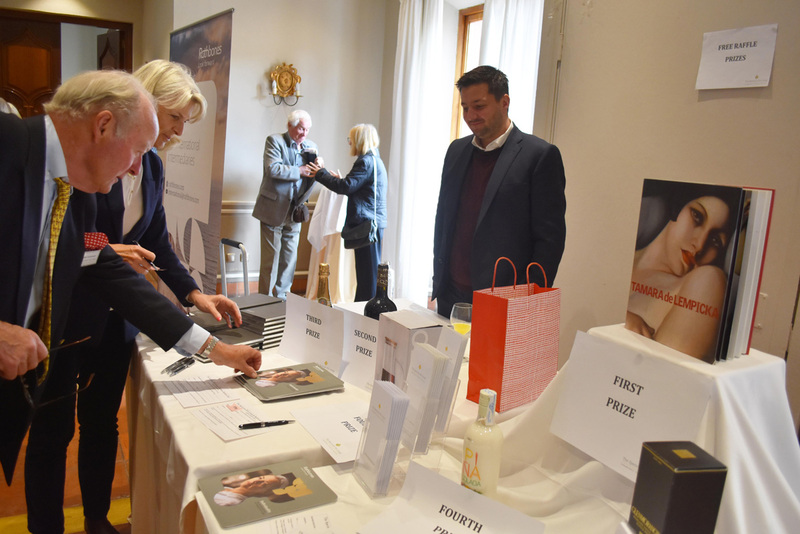 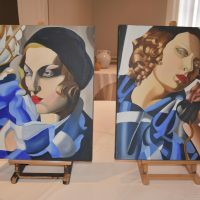 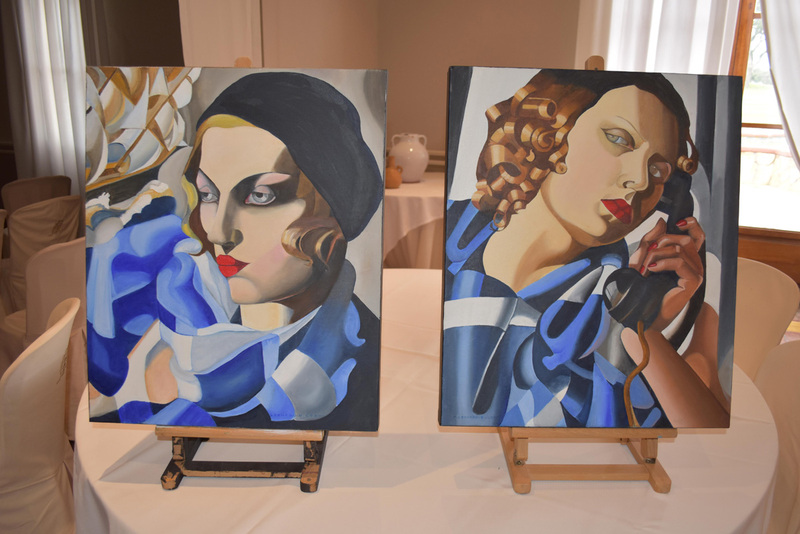 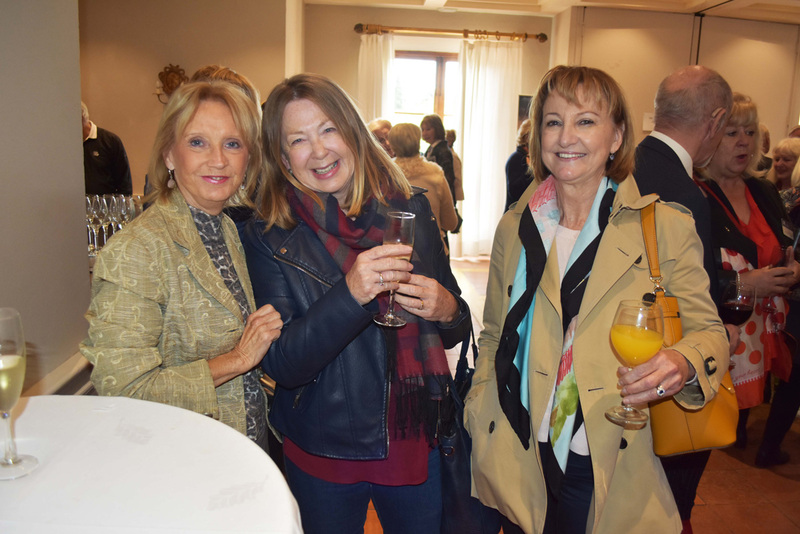 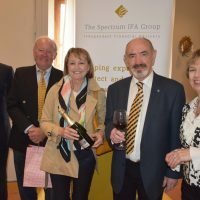 Contact Charles Hutchinson direct about: "Arts Society Event – San Roque, Costa del Sol"
What holds you back from investing? 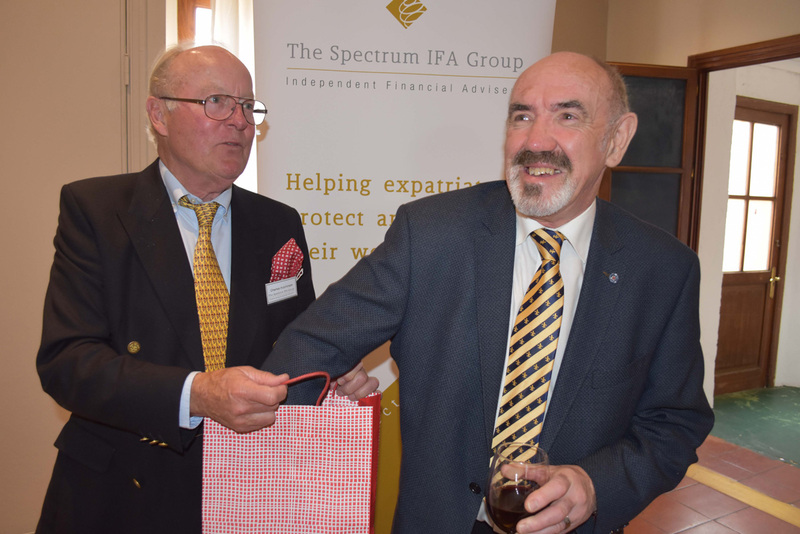 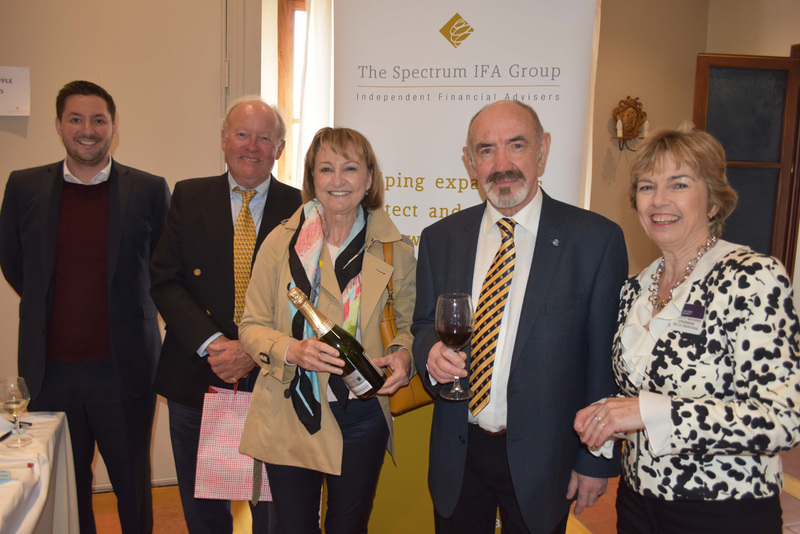 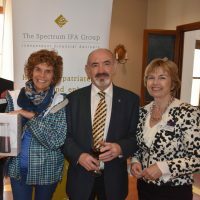 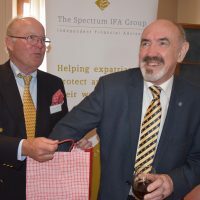 Spectrum sponsored DFAS lecture – Costa del Sol, Spain – Wednesday 16th March.